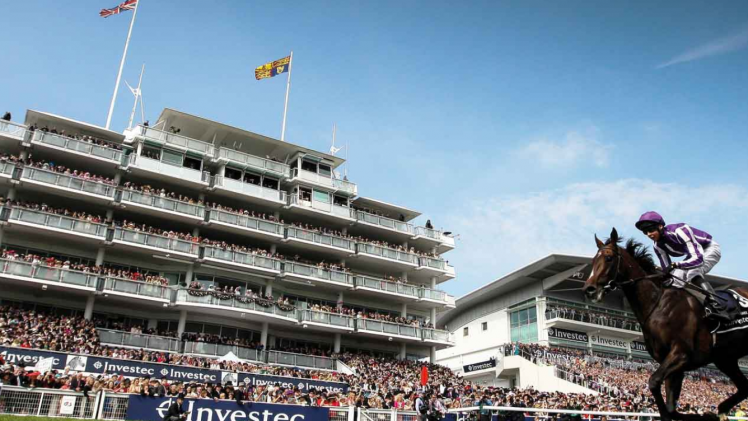 The flat season for Ascot begins this year on Wednesday 1st May and in a bold move the seven-race card day has been renamed the Ascot Trials Day (formerly Sagaro Stakes Day) giving the meeting a much increased focus leading into the Royal Ascot meeting in mid-June. All the races on the card on Royal Ascot Trials Day will point form towards the biggest days of racing throughout the Royal Ascot meeting with entrants in the Group 3 Longines Sagaro Stakes being an early season contest for the Ascot Gold Cup. This race has been won by Estimate and Colour Vision in recent years both of whom went on to win the prestigious Gold Cup. Excitingly for connections, the opening race on the card, which is the dedicated Royal Ascot Two-Year-Old Trial, will be free to enter making this event especially attractive to owners and trainers alike. The winner of the race will then receive complimentary entry to one of the two-year-old races during Royal Ascot highlighting the race as an important early season indicator for two-year-olds at Royal Ascot. Apart from the announcement and newest of pre-Royal Ascot focused race-days, there have also been a couple of changes to Ascots early program of flat racing with the addition of an EXTRA race to both days of the May Racing Weekend making each race-card now be seven races long. There has also been some race scheduling changes put into effect to make the May meetings more attractive for the ITV viewing public. The most notable move is the Group 3 Jersey Stakes now being scheduled as the second race run on the Ascot May Saturday meeting giving it prime TV viewing time. 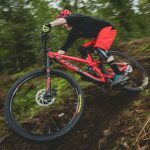 The Jersey is a race definitely growing in popularity, interest and prestige so this befits the move to that timeslot. Certainly there are some exciting times ahead for Ascot Racing through the early part of the flat racing season in May and racegoers, connections and all involved will likely reap the benefits of these scheduling changes and revamped races leading into the Royal Ascot meeting in June. 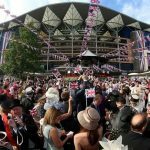 There are many ways to enjoy Royal Ascot to the fullest and one of the best ways to enjoy the Regal Race Carnival is to experience a Royal Ascot Hospitality Package from one of the official Ascot ticketing suppliers. Enjoy the horses and enjoy your racing!